On the set of No More Turkeys. 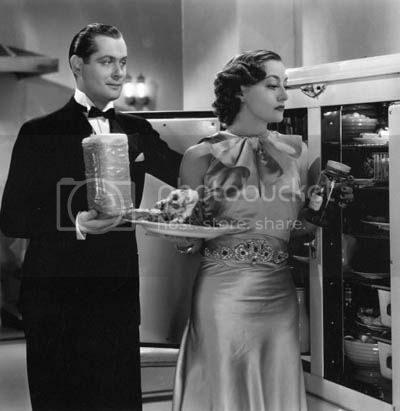 Remember to enjoy the leftovers. It's the best part. 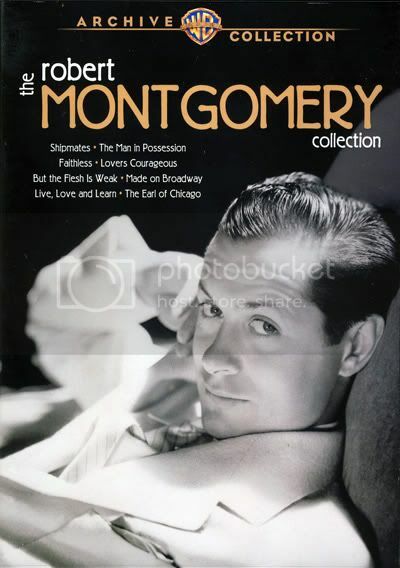 Two Words - DVD Set! 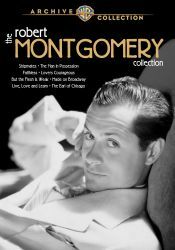 I never thought I'd ever write the phrase "Robert Montgomery DVD Set" here and not be joking. Well, today is the day. Eight movies on four disks. Can I put in a vote for Letty Lynton? I'm still waiting for the sequel when Lucky gets out of jail...ho hum. 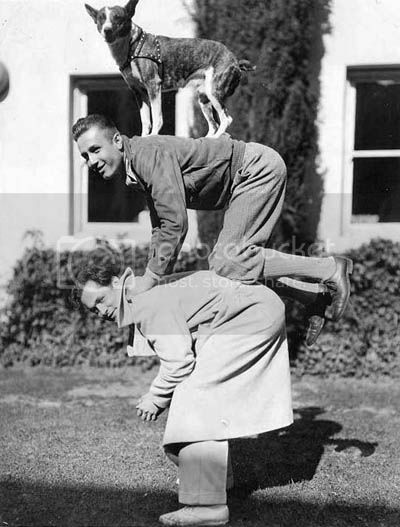 Going "Above and Beyond" in 1952. 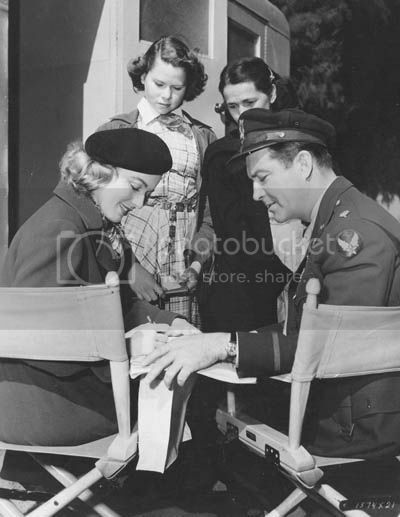 In this case, Eleanor Parker is the one doing the signing. 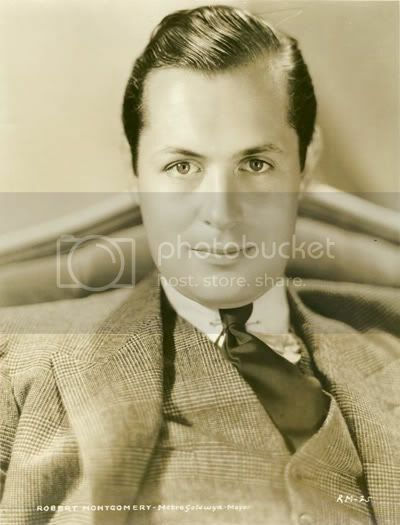 A new camera study of Robert Montgomery, Metro-Goldwyn-Mayer star, who will be seen in the near future with Norma Shearer, in "Riptide," which is being directed by Edmund Goulding. 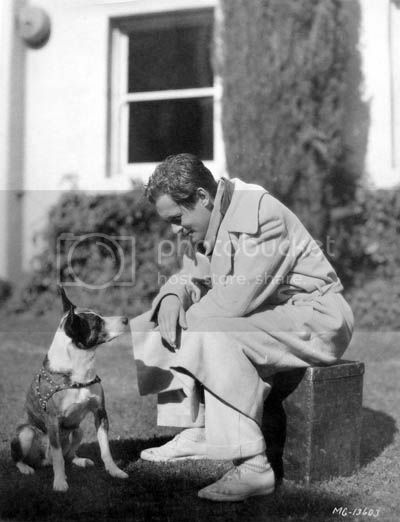 The pooch in the photos is MGM All Barkie star Buster. 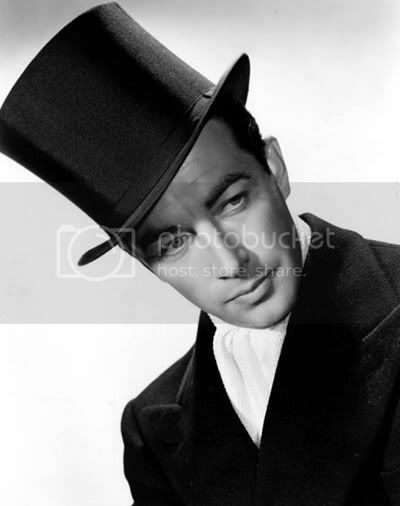 I believe the other gentleman in the photo is William Bakewell. And if I totally messed this up, let me know! 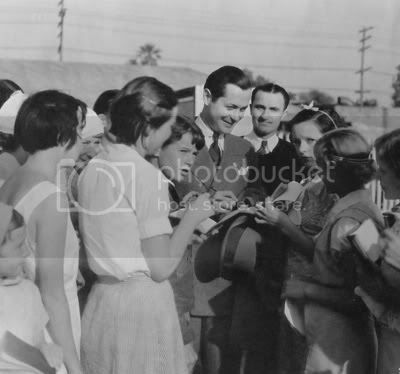 The description is almost better than the photo itself, although I've never heard of Bob collecting a squadron of flying model planes before....Hollywood embellishment? 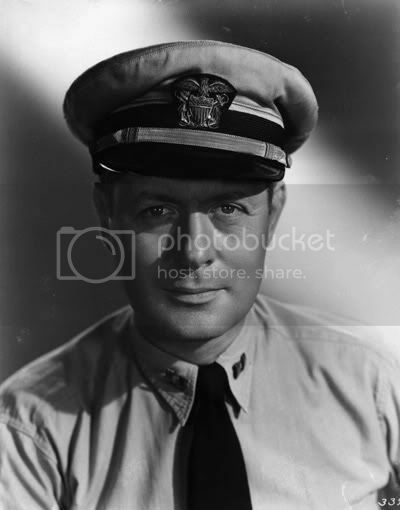 HOLLYWOOD --- Robert Montgomery, motion picture star, has gone aeronautical minded in a big way. He’s collecting miniature planes, and as soon as he has enough he’s going to form the Montgomery Escadrille. 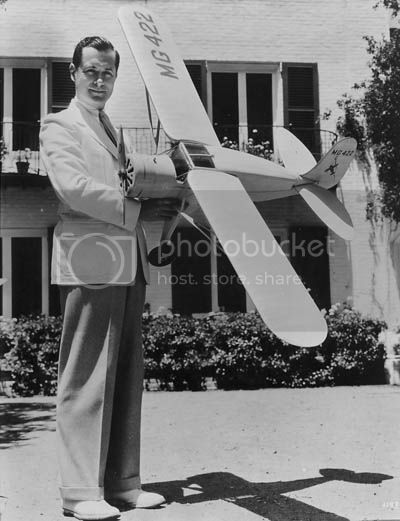 In this photo, Montgomery displays a miniature airplane given him on his birthday by his friend, Reginald Denny, screen actor. The plane is powered with a one-cylinder gasoline motor that enables it to stay aloft up to four hours, attaining an altitude of 4,000 feet. When the gasoline runs out it glides down to a “3-point” landing. 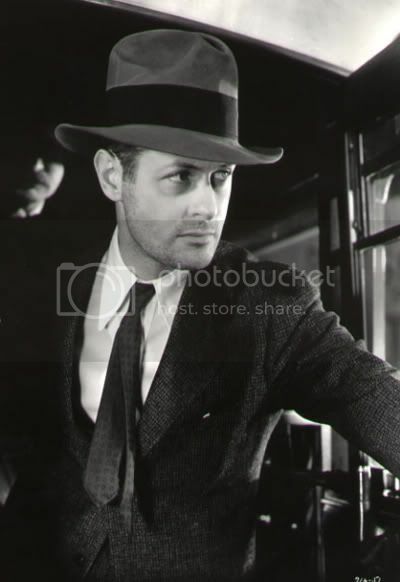 Also in Mick LaSale's Dangerous Men book, this photo is labeled as an unretouched Harvey White photo. 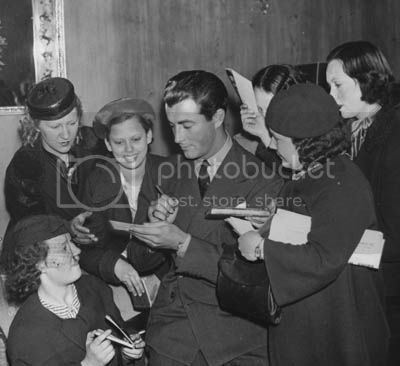 Hey fans, Robert posted a question to the blog and I'm at a loss. Can anyone assist? If you know, please post! Could anyone point me in the right direction? I watched "Eye Witness," loved it and wondered if the site location in England was a studio set or a real village that could be visited. Thanks, Robert. I thought it was filmed abroad, but can't find where I read that. And a quick reminder, Eye Witness was released on DVD earlier this year. Sorry, I'm not ignoring you (or Bob), just enjoying summer while I can! 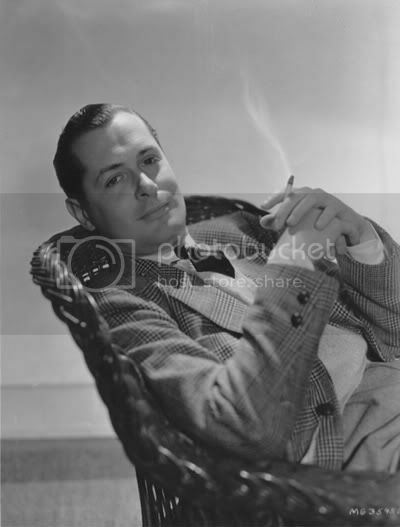 Get your DVR ready for July 14 - TCM has a Robert Montgomery/Robert Young day of films set. Times below are eastern, so check your local schedule! 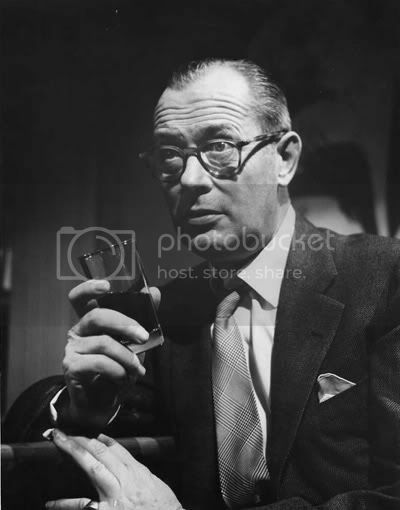 What TCM should do is play Hell Below in between, which has both Bobs in it. A young sailor falls for the captain's daughter. 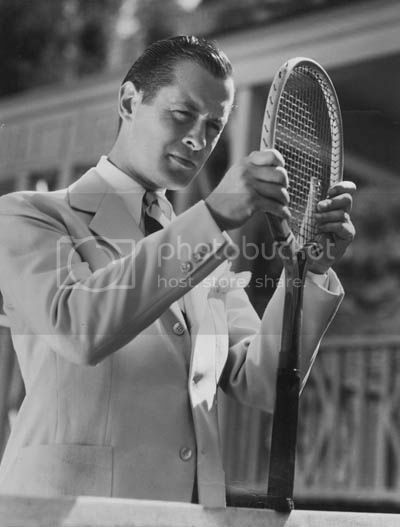 Dir: Harry Pollard Cast: Robert Montgomery, Ernest Torrence, Dorothy Jordan. 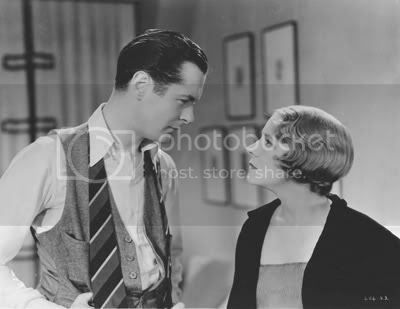 Dir: Edward H. Griffith Cast: Helen Hayes, Robert Montgomery, Louise Closser Hale. 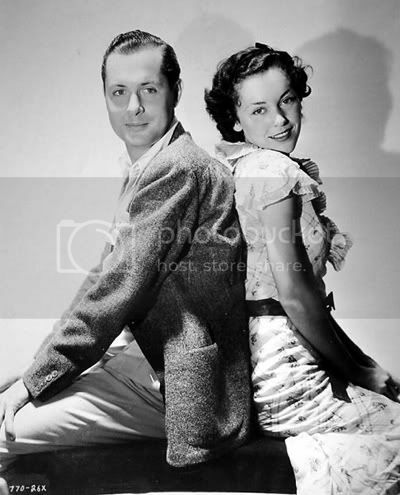 Dir: Richard Thorpe Cast: Janet Gaynor, Robert Montgomery, Franchot Tone. A lady plastic surgeon jeopardizes her marriage when her ex-boyfriend is scarred. 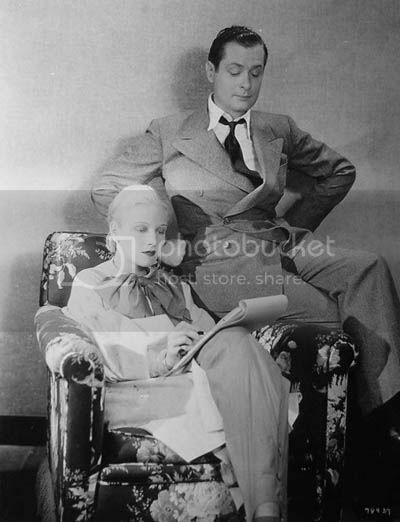 Dir: Alfred Santell Cast: Ann Harding, Robert Young, Nils Asther. 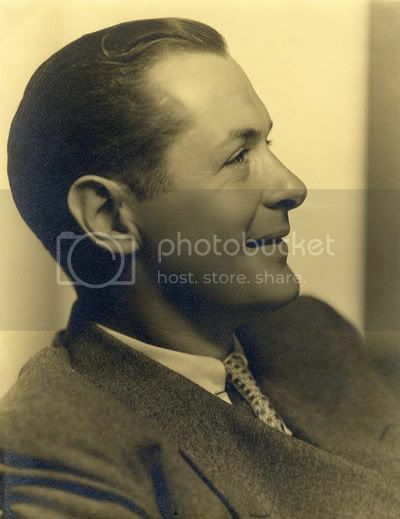 An advertising man takes off after kidnappers. 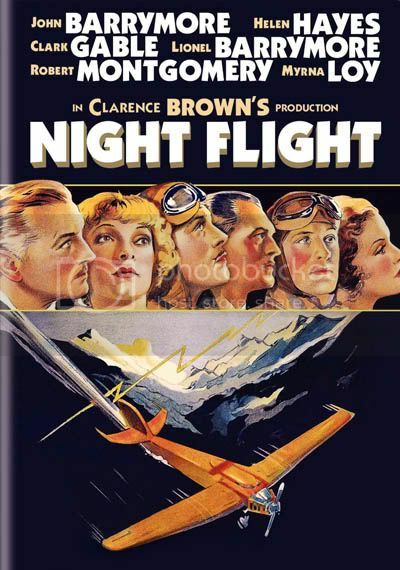 Dir: George B. Seitz Cast: Robert Young, Madge Evans, Betty Furness. 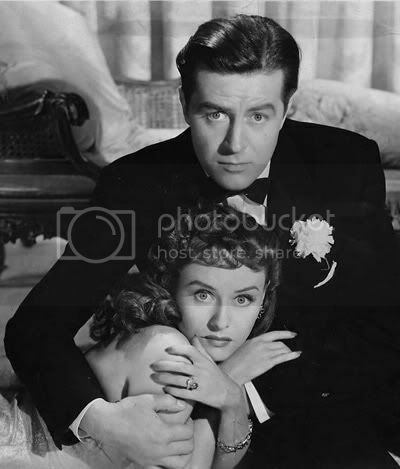 Dir: Leigh Jason Cast: Barbara Stanwyck, Gene Raymond, Robert Young. 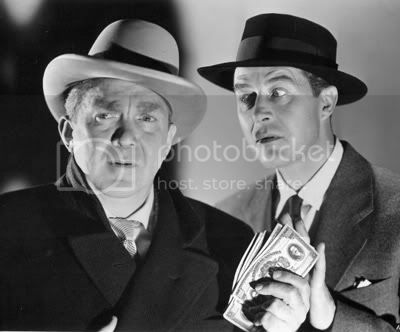 A department-store head tries to stop a gangland plot. 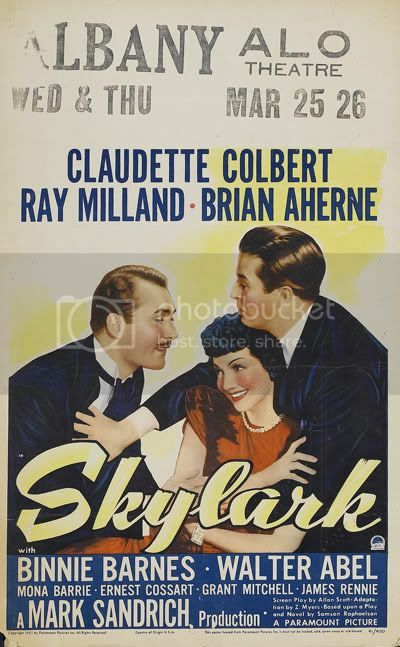 Dir: Errol Taggart Cast: Robert Young, Florence Rice, Ted Healy. 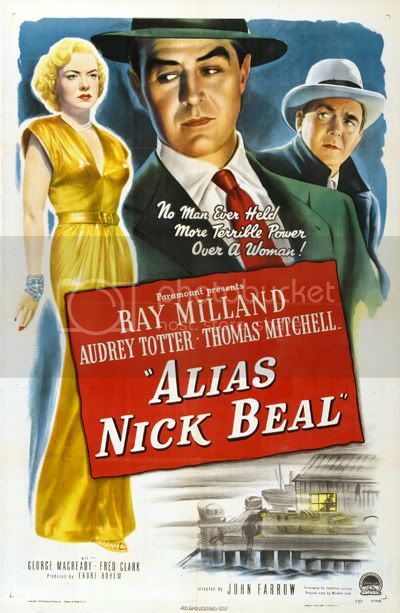 A chorus girl crashes an exclusive Swiss resort to snare a rich husband. 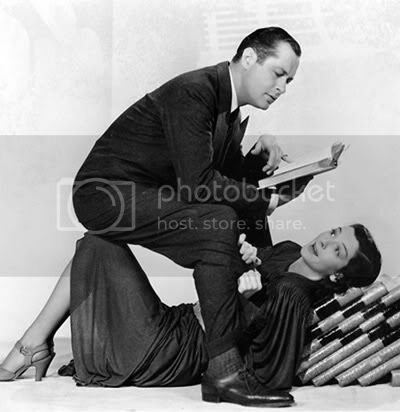 Dir: Dorothy Arzner Cast: Joan Crawford, Franchot Tone, Robert Young. 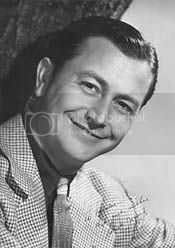 I'm breaking my "don't post what's on ebay" rule, but I couldn't pass this autographed Robert Young photo up (no, I'm not bidding...). Someone, give it a good home! 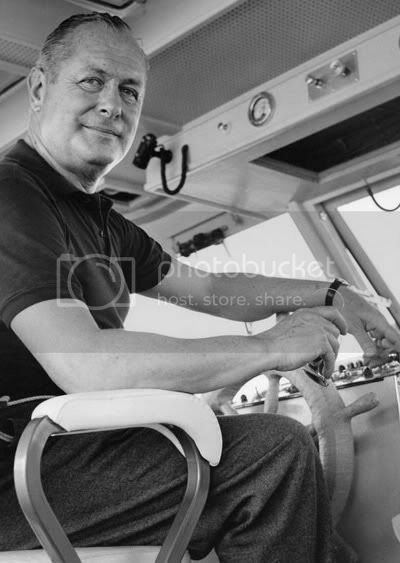 Robert Montgomery behind the wheel of his new yacht, Jacksonville, FL, 1961. I feel so bad . . . 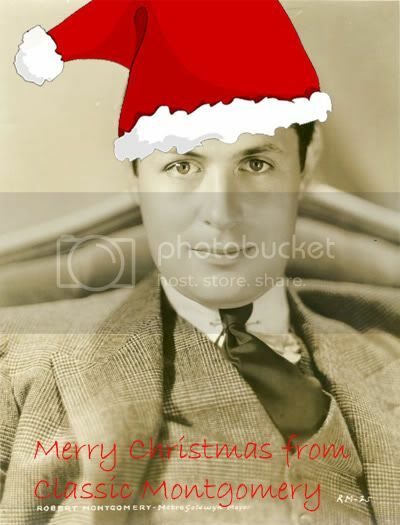 I have no notes on who emailed me this photo. Drop me a comment - I want to make sure you get credit! 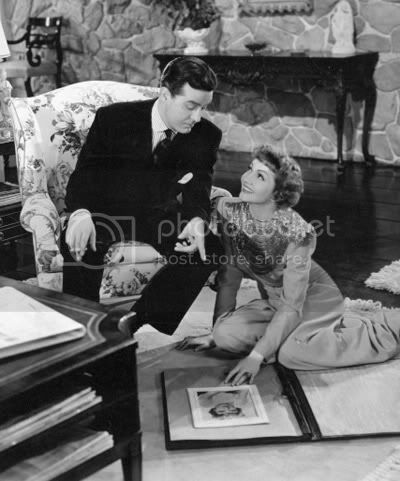 Just found out that TCM will be showing Piccadilly Jim on June 1, 1:15 PM (Central, check your local listings!). Do DVR it, it's rarely shown. 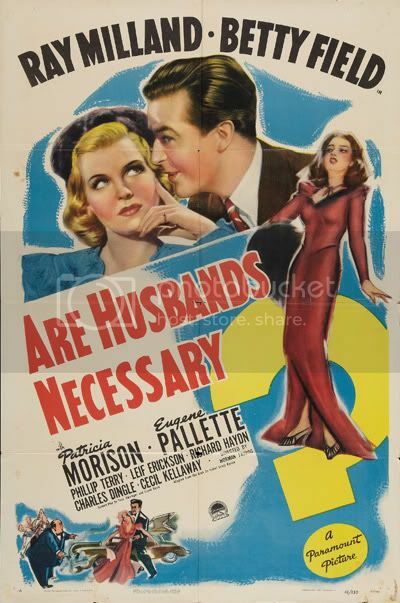 If that's not enough to watch, Robert Benchley and Madge Evans are in it, too! 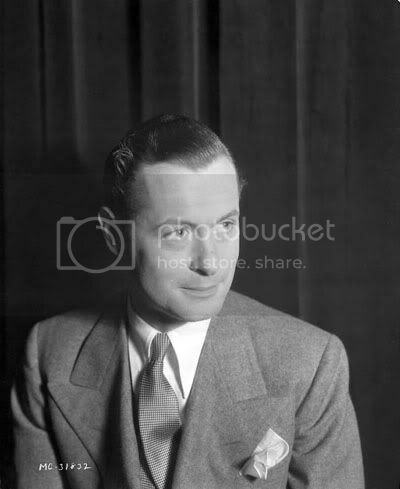 Robert Montgomery historians may want to check out the recent additions to Archive.org from the Media History Digital Library Project: issues of The Film Daily. 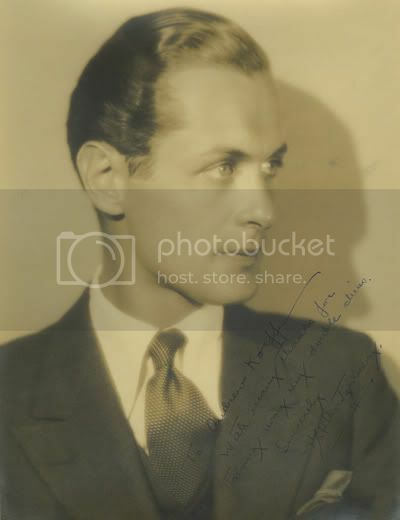 To-date, it appears to be early issues 1927-1929. If you find anything good, drop me a note! 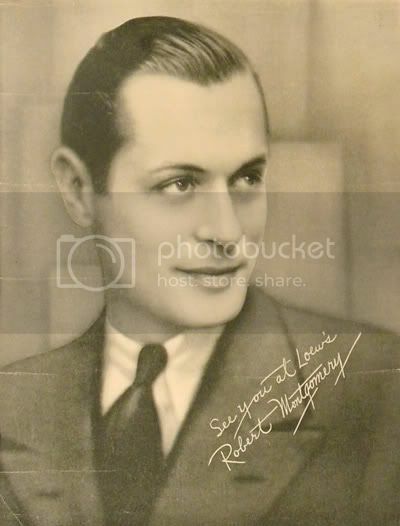 And this has been bugging me -I forgot where I had found out about this. Just remembered: The Shelf! 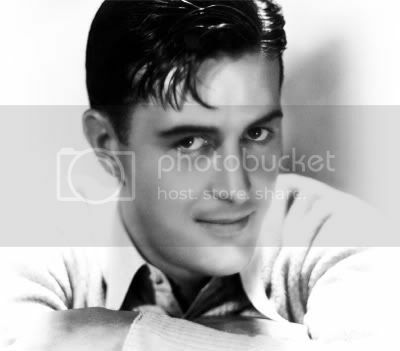 Thanks for indulging me with all my Ray Milland rambles this month. 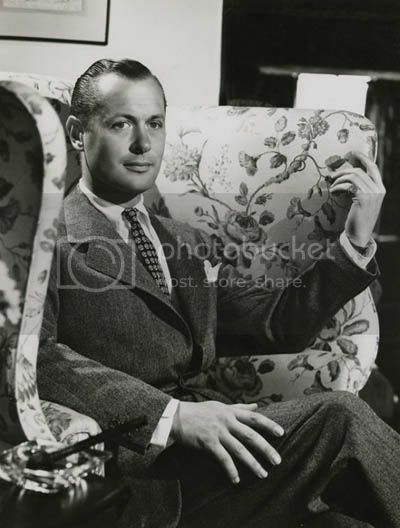 We now resume Robert Montgomery programming. Thanks to Desiree for providing a few of her favorite photos. 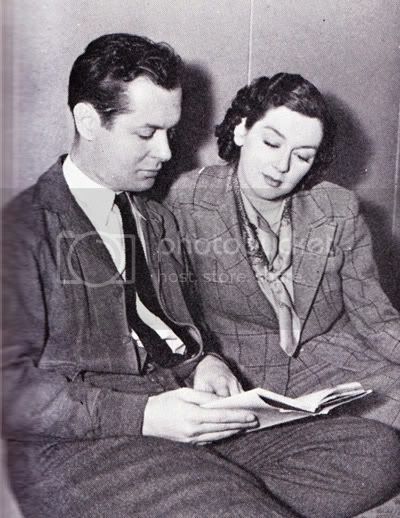 Desiree also runs the Rosalind Russell blog - go check it out! 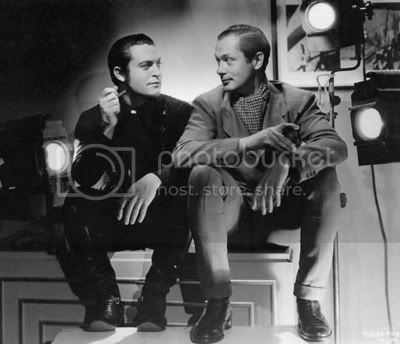 A Star Has Died. Do You Know Where Your Collectibles Are? 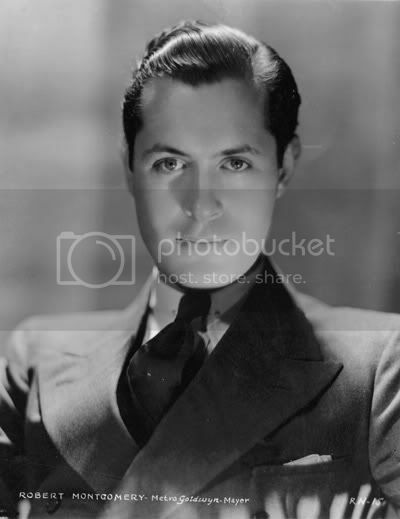 I just read about the passing of Elizabeth Taylor. I'll have to admit, I've only seen one or two of her films, so I know very little of her work (recommendations welcomed!). I'm sure as the evening goes on, the number of items will only increase. The free market in action, that's for sure. Kids, buyer beware. And Ms. Taylor, rest in peace.